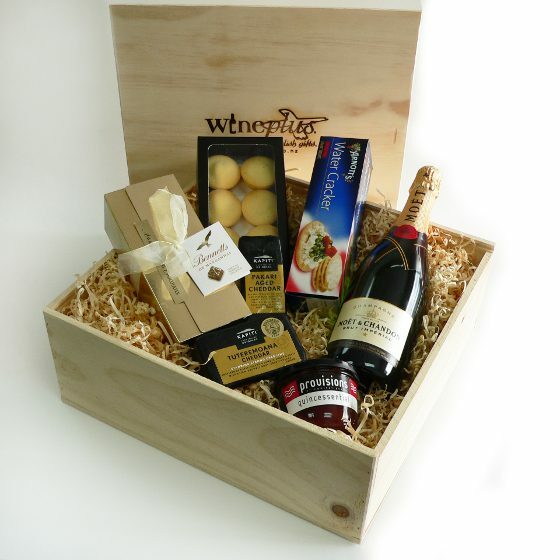 To help with your gift selection our gift ideas have been sorted into various categories. 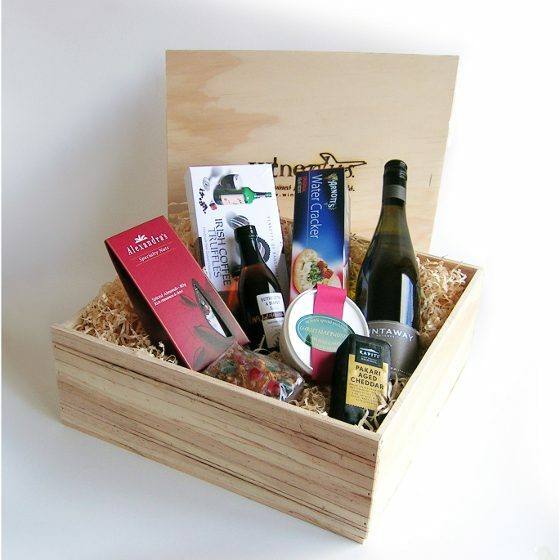 Simply select your preferred style of gift to view a range of gift ideas that match your requirements. 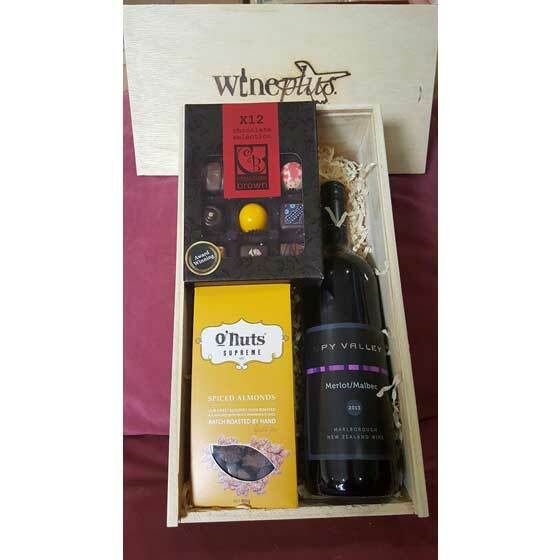 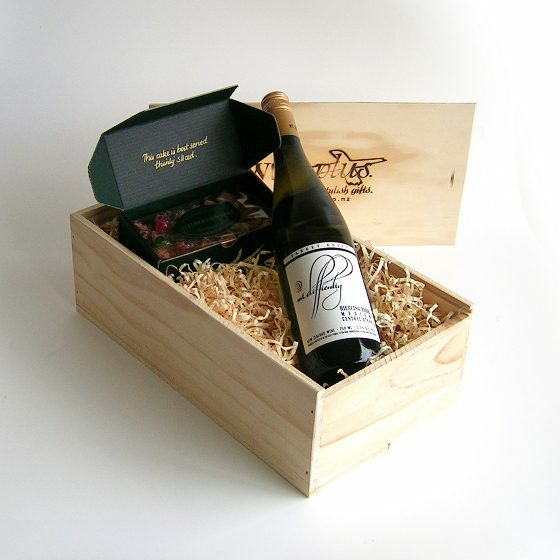 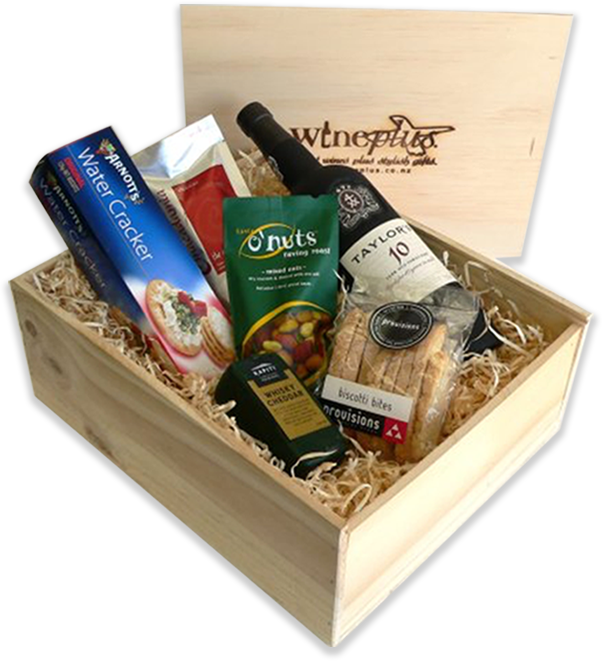 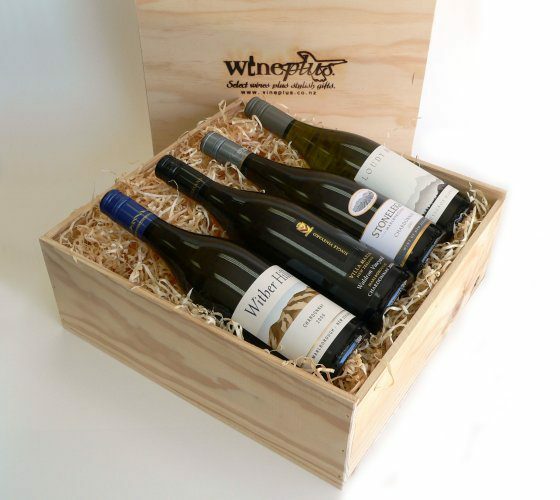 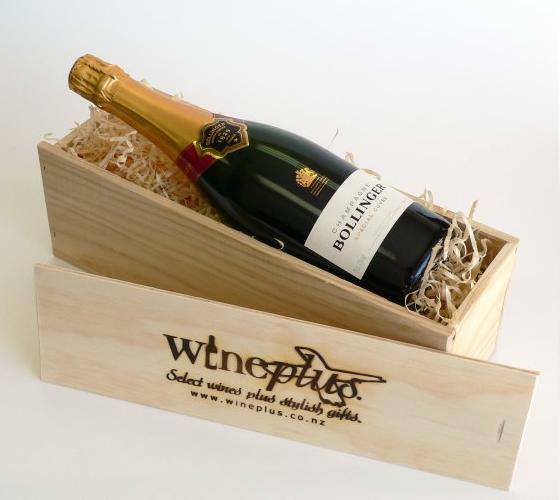 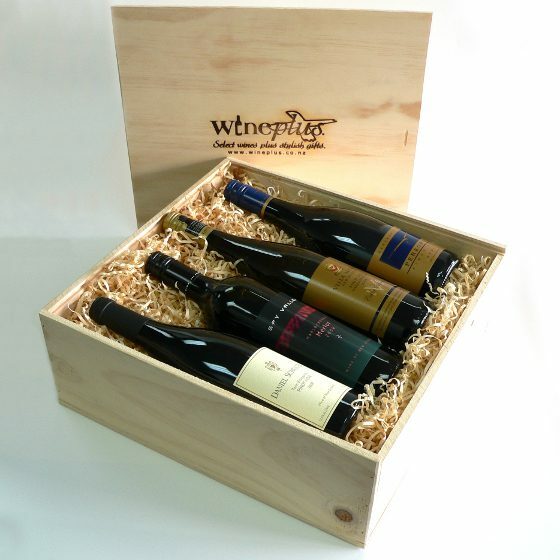 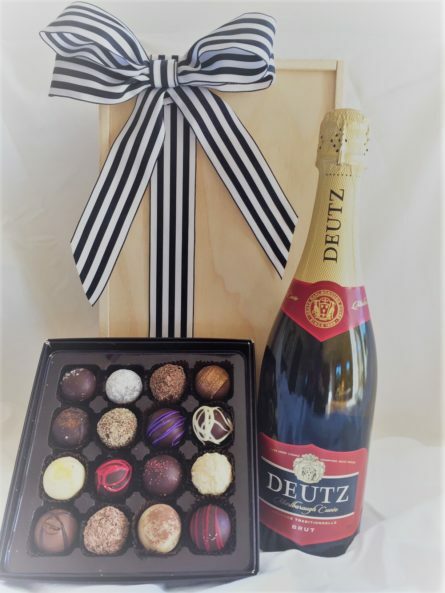 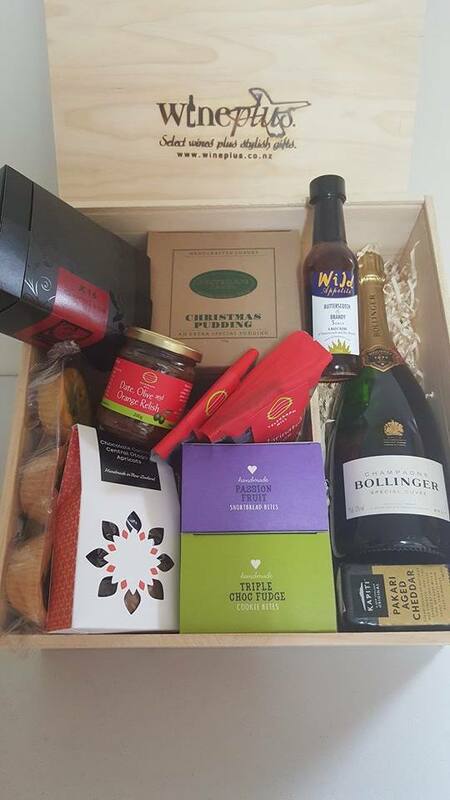 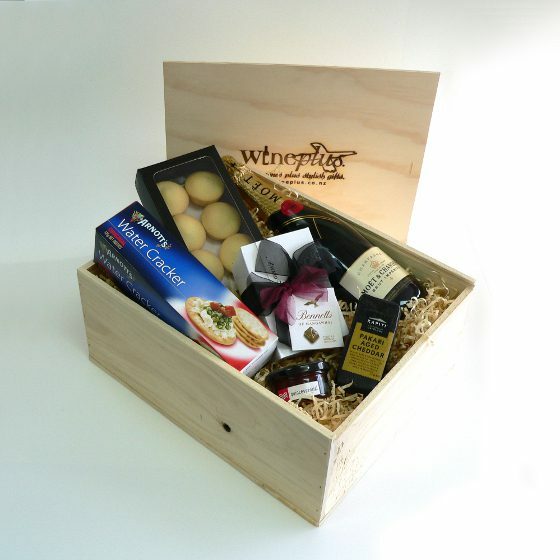 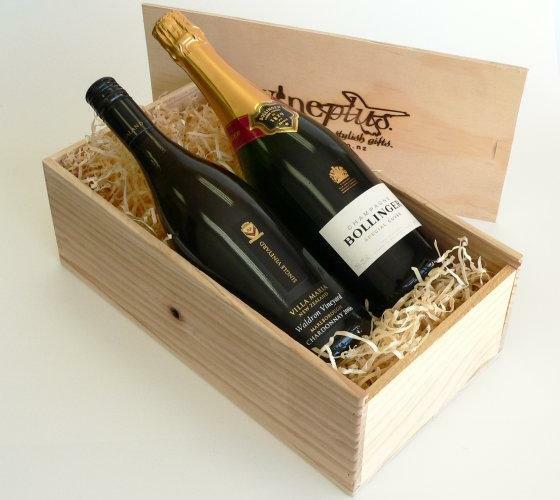 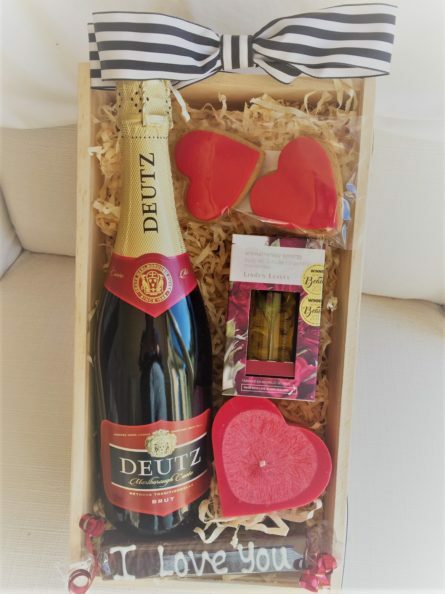 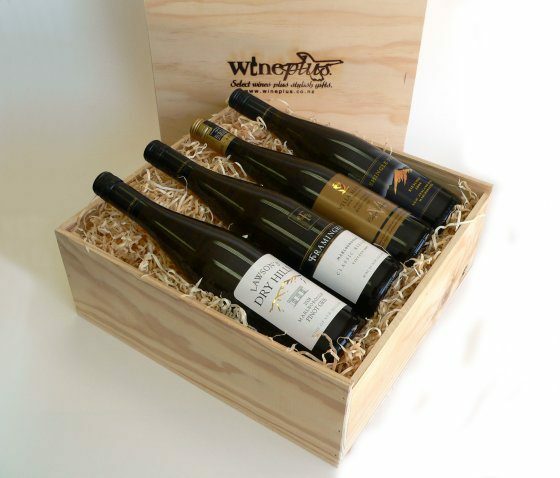 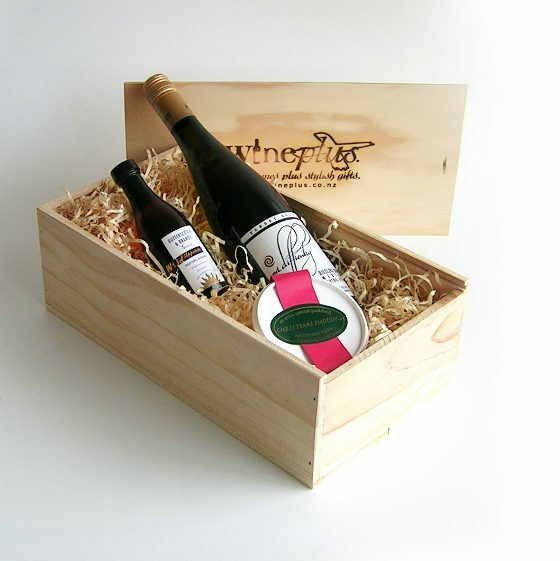 When you have chosen your gift box you can add your choice of wine, champagne, spirits, liqueurs, port or whisky from our extensive wine list. 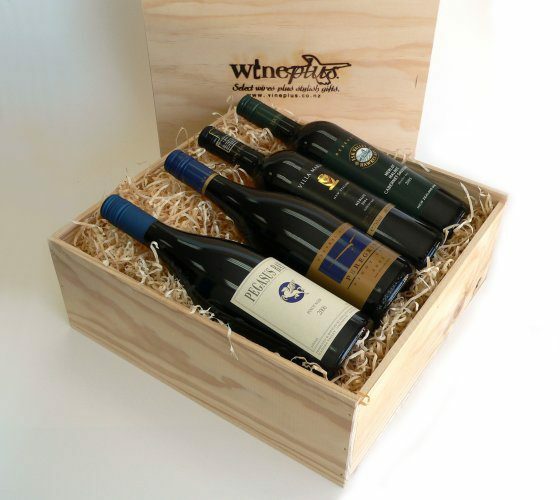 From: $78.00 Great to share.....but you don't have to! 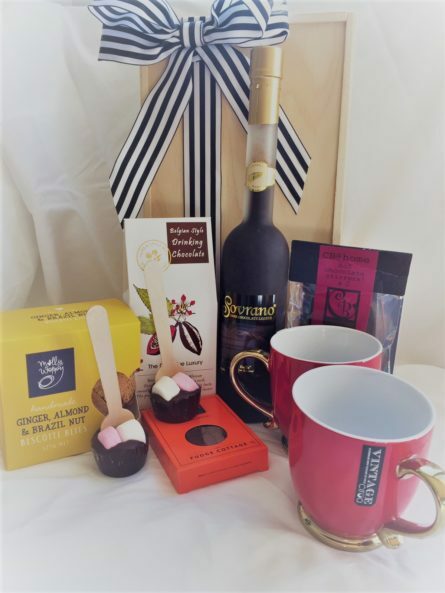 A delightful 40 piece selection of handcrafted fudge flavours (Russian, Baileys, and Chocolate) and soft centred chocolatesAlso included Chocolate Brown's 8 piece selection tray of finest truffles each with their own individual flavours using ganache truffle infused with liqueurs, fruits and other natural flavoursIdeal for someone with a discerning sweet tooth!